With participants from 10+ countries and programme already organised for you! With great tradition the camps takes place over the Whitsun Weekend, 7 weeks after Easter. Each year another campsite is carefully chosen by the organisation team. 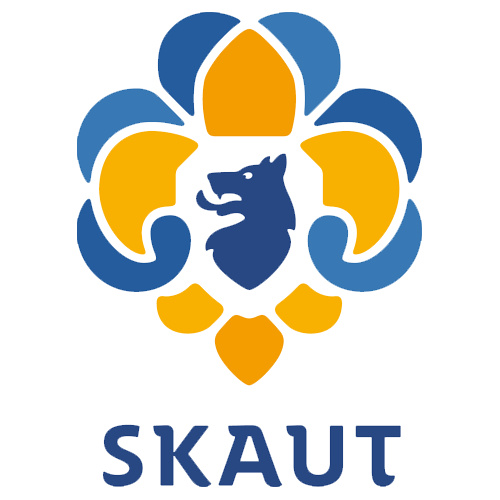 For scouts between 11 and 16 years from all associations recognised by WOSM or WAGGGS. Each troop has to organise its own traveling and provisions. The INTERCAMP charges € 25 p.p. (with € 5 early bird discount) for the programme and infrastructure. 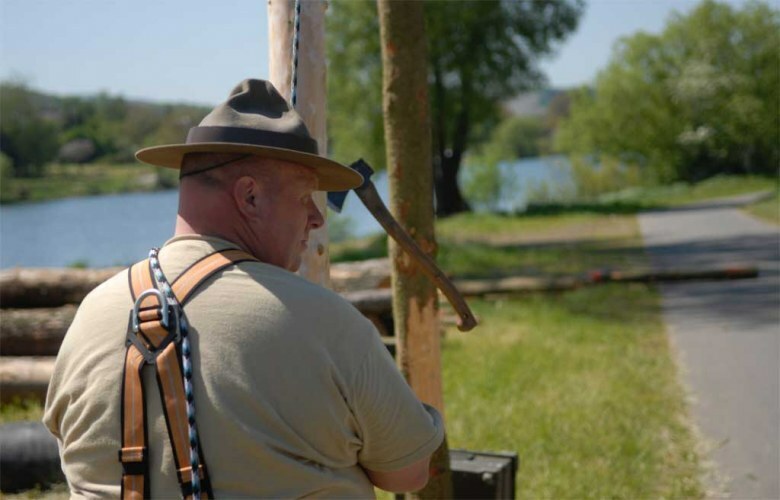 The general aim of the Intercamp is the development of international goodwill and friendship through a weekend scout camp and carrying out a programme guide by the scouting principles supporting team-work and sympathy. 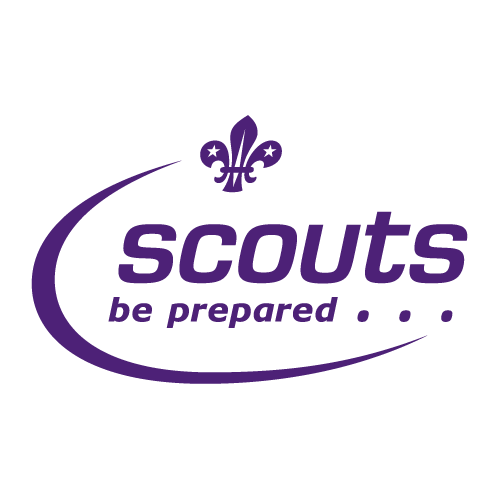 Therefore each organizing scout association will produce a programme on a more specific theme. 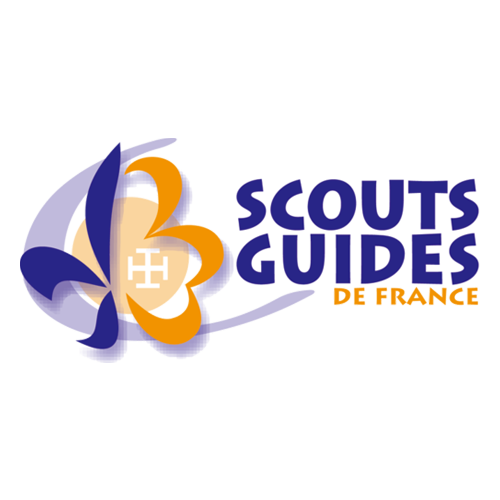 Each of the participating scout associations can organise the camp and act as host nation. 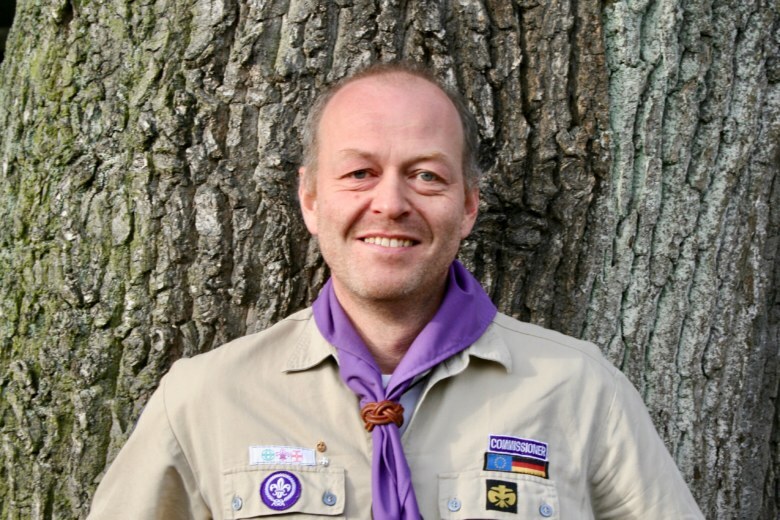 The host nation provides a suitable campsite and its infrastructure, including finances, catering arrangements for a service team, and arranges a attractive scout programme which is approved by the Intercamp committee. National and local distinctions should be considered to ensure new impressions in every camp. 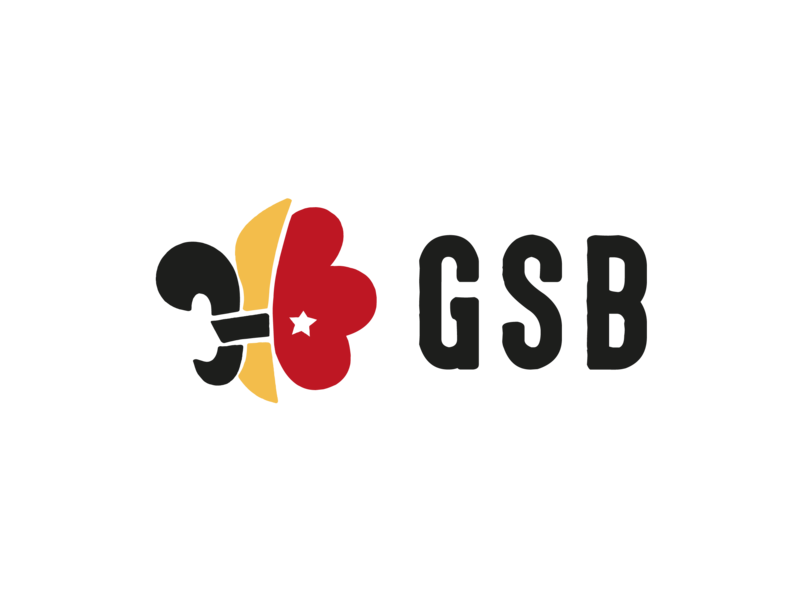 America (BSA), Belgium (GSB), Great Britain (BSWE), The Netherlands (SN), France (SGdF), Germany (RdP), Czech Republic (JUNAK), and Poland (ZHP). 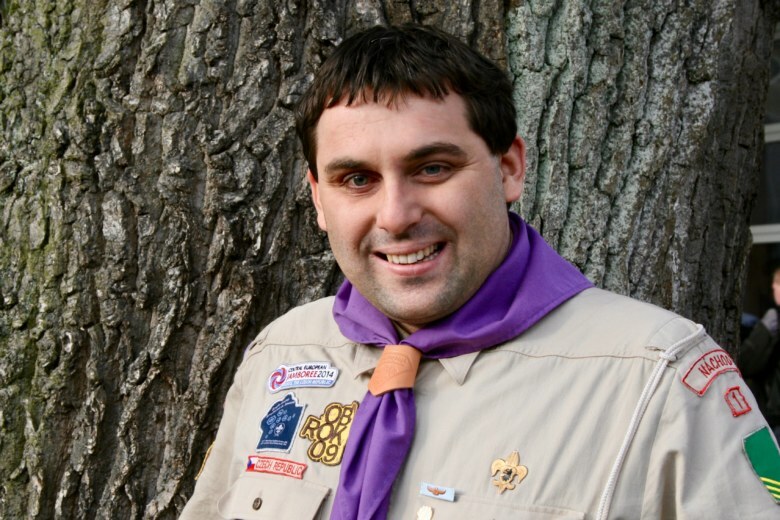 Besides those “member countries” of the Intercamp committee scouts from all other countries or associations are invited as guests, as long as they are part of a WOSM or WAGGGS. The camp is held each year over the Whitsun weekend from Friday until Monday. Each year, a different nation is responsible for the hosting and organisation of the camp. 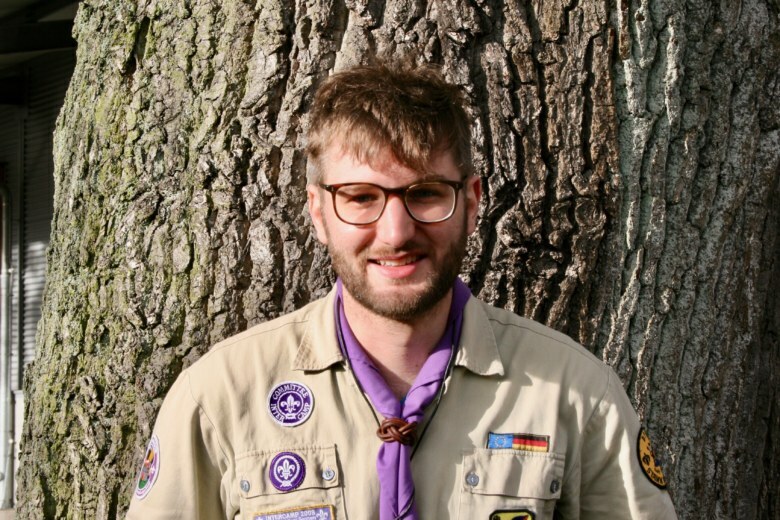 The service team is an international team of scout leaders and grown up scouters, who prepares and realises the programme, keep the infrastructure running, in short terms assures Intercamp beeing a success. The camp leadership is taken by the hosting nation. If you want to become a part of this international service team (IST) ask your national representative for further information or just sign up for the next camp. We are happy about all assistance! 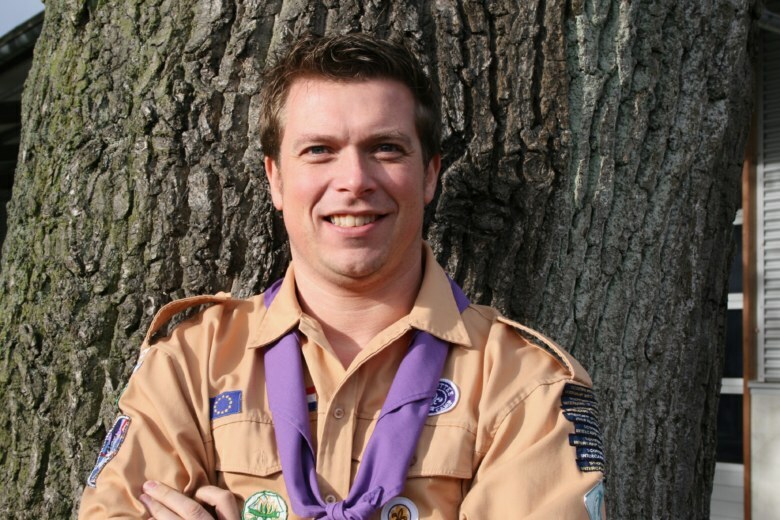 Learn more about the organisation of Intercamp in the knowledge base. Being responsible for the overall organisation of the camp, the Intercamp committee consists of the national representatives from each Intercamp nation. Besides the national rep’s the committee has a chairman, a treasurer, a quartermaster, and one member responsible for communications and public relations. Chcesz przeżyć skautową przygodę? Jesteś na najlepszej drodze! 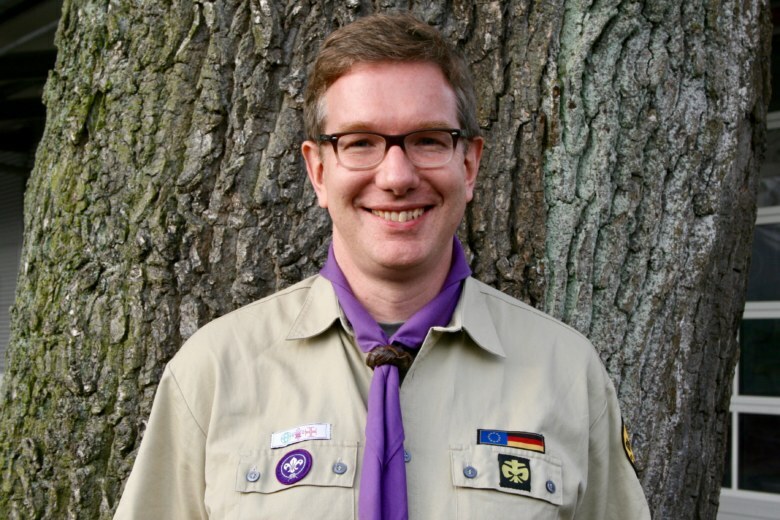 Ich freue mich Euch bei Rückfragen zum Intercamp weiter zu helfen! Make international memories, that last a lifetime. 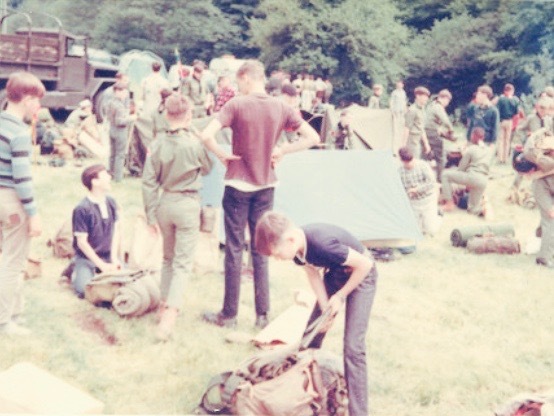 In 1966 “Rheindahlen District”, a part of British Scouts Western Europe, organised the “Rheindahlen District Scout Camp” on the airfield at Wegberg Hospital, near to Mönchengladbach. 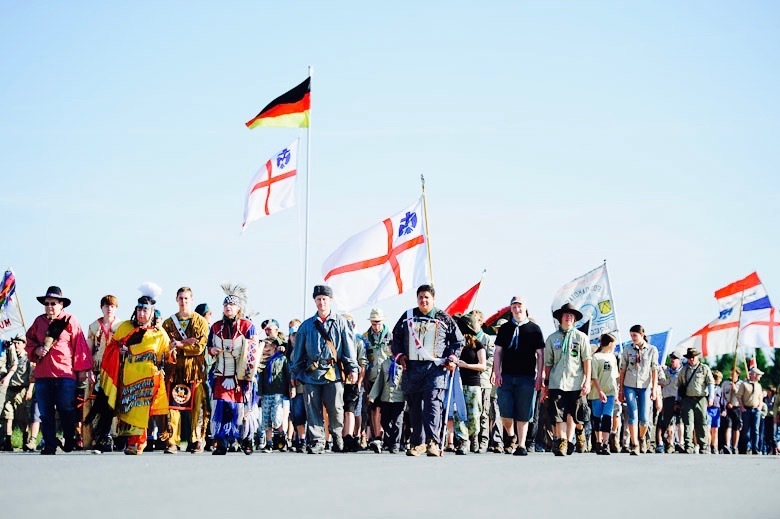 A local German scout troop (DPSG Rabenhorst, Mönchengladbach) and a Dutch scout troop (Scouting Nederland Wellerlooi) were invited to participate in the camp. This camp was a great success and friendships were formed. The following year, Piet Deckers († 2015) from Wellerloi and Fred Wurm († 2014) from Mönchengladbach agreed to organise a reciprocal camp. The first Intercamp as such, which as already named Intercamp, took place at Wellerlooi in the Netherlands on the Whitsun weekend 1967. 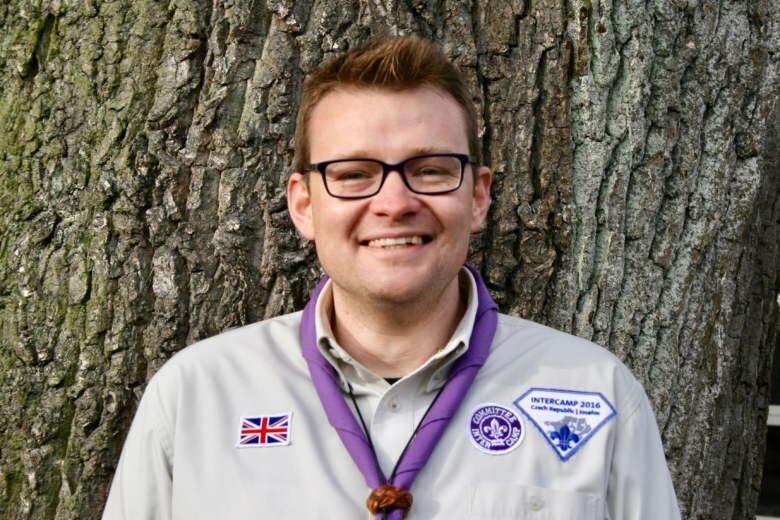 From this beginning, the idea of an annual International Scout camp over Whitsun weekend has been nurtured and has grown into the current cult status of Intercamp. Can I participate in Intercamp? 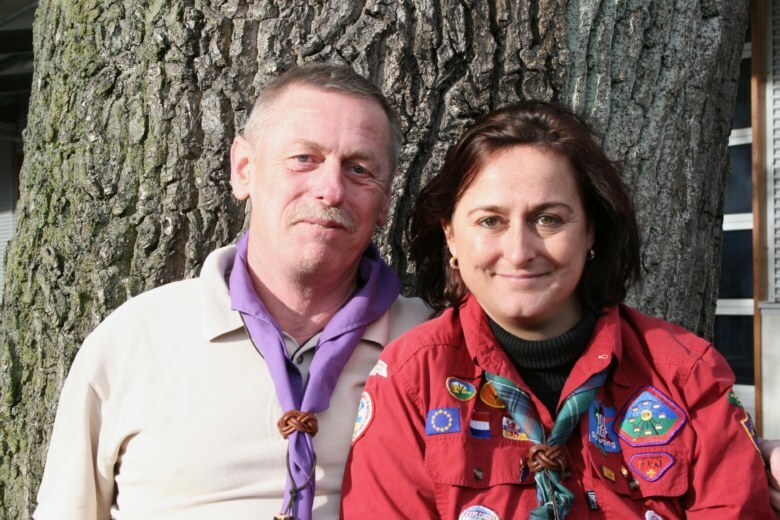 To participate you first needs to be a member of WOSM or WAGGGS. 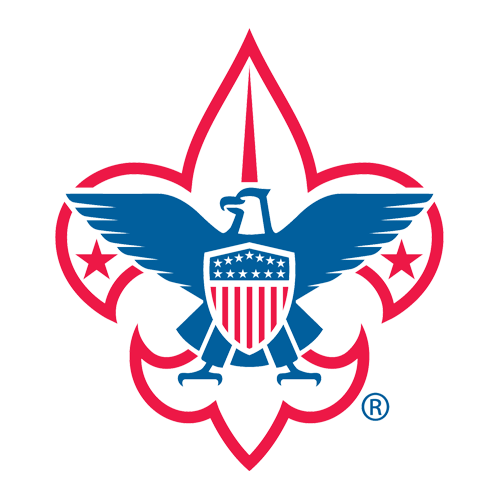 Intercamp is for scout troops with an average age of 11 to 16. The age limit is necessary to able to organize a proper program suitable for all participants. If you are above 18 and wants to make an international experiences on your own we welcome you to apply to become member of our international service team (IST). What does the Participation cost me and what is included in this fee? The participation fee is € 25 p.p. 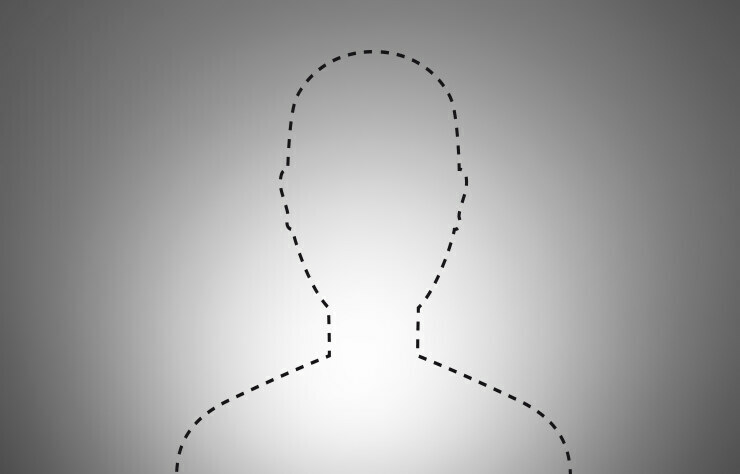 (both troop participant or IST). This price is reduced to € 20 if you pay your fee before February 1st (payment received). To enjoy the early bird discount please send money early enough to ensure that it is received before that date. This fee covers the expenses for the campsite, the infrastructure, water, the program, meals for the IST. What you need to take care of yourself is travel expenses, insurance, your camping gear, and as a troop your meals as well. The registration normally starts November 1st and ends March 1st. During the registration period you can register online using this website. 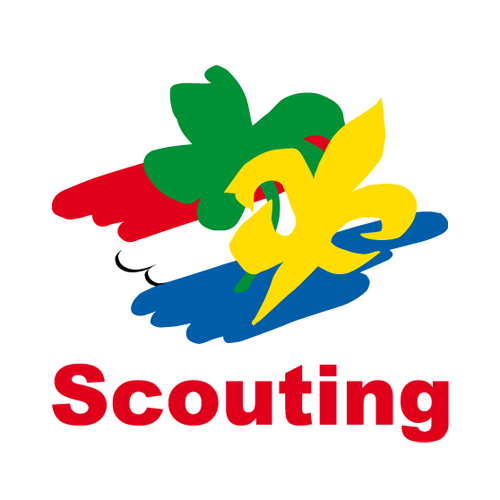 For any special questions you can contact your countries national representative within the Intercamp committee. The registration normally starts November 1st and ends March 1st. During the registration period you can register online using this website. Since our planing is based on the numbers we received from your registration, we are very sorry that we cannot refund once payment has been received! 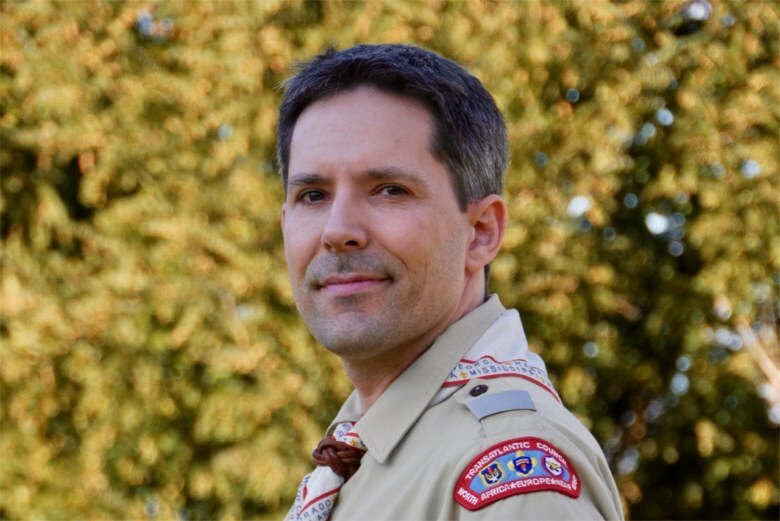 If there are reasonable circumstances for a cancellation, the camp chief decides whether an exception is possible. 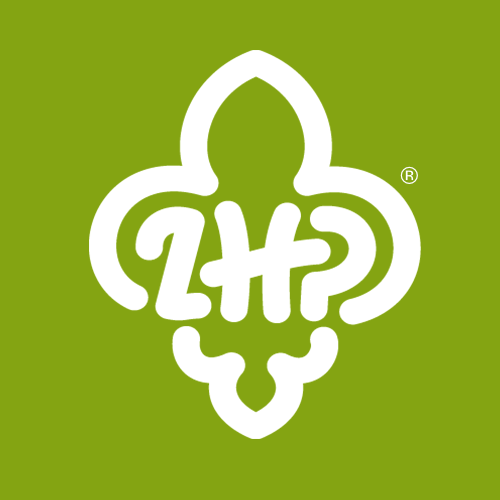 If you have any questions about Intercamp after working your way through this page, please feel free to contact us! Preferably you write us in english, but you can also write us in your mother tongue, we will make sure to find some one who speaks your language. With all your questions regarding your participation or registration please contact your national representative. If you don’t find your countries representative in the list above we consider you as a guest country for which Agnieszka Pospiszyl takes care. For all other questions you can use the form below. Your mail might be redirected internally to find the right contact person for your request, so please bare with us, if it takes us a short while to come back to you! The legal entity behind Intercamp is the Intercamp e.V. 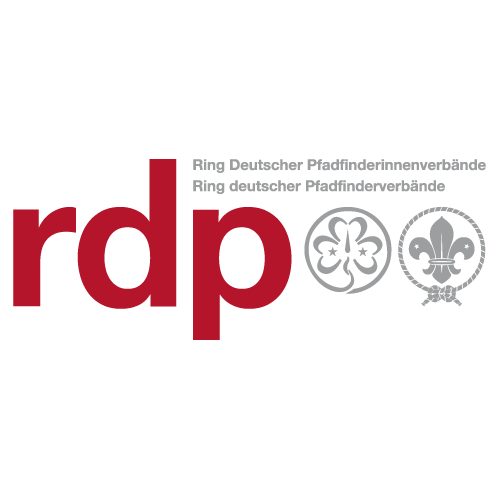 a german non-profit association. Please use the following details for official concerns.